(2001/BBE) 8 tracks (specials, edits, mixes) 1970/80s. Gatefold/Klappcover. 05 Dirty Talk KLEIN & M.B.O. 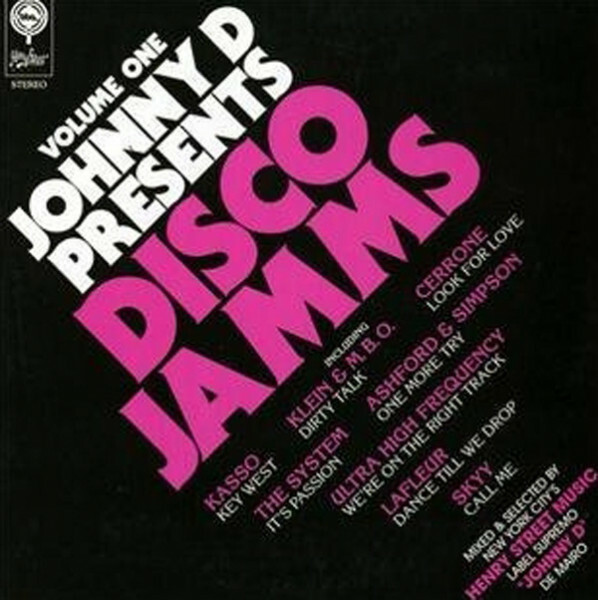 Customer evaluation for "Johnny D Presents Disco Jams (2-LP)"